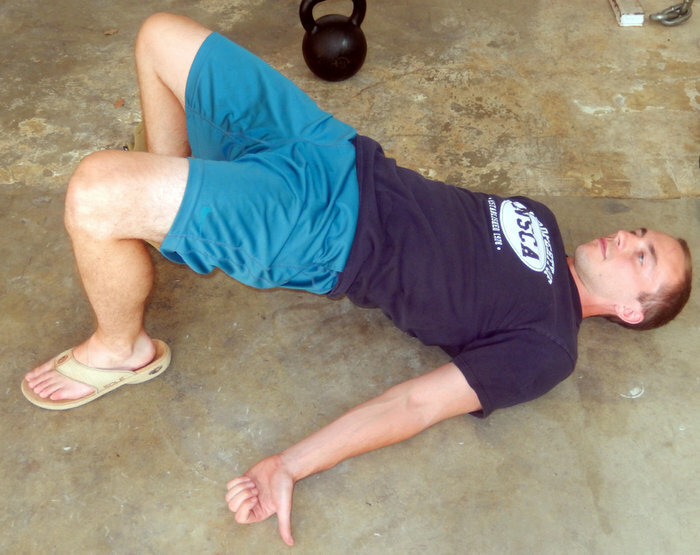 Best way to fix imbalances with single leg(arm or whatever) work is to use your weaker side first. If you can only do 5 on that side, only do 5 on your strong side. That way your weaker side catches up. If you only work one side and neglect the other, there's a good chance you're just going to create another imbalance, opposite of what you were trying to fix.